Praescius Suites offer six 15m exclusive meeting rooms. All are suitable for between 6 & 8 individuals. 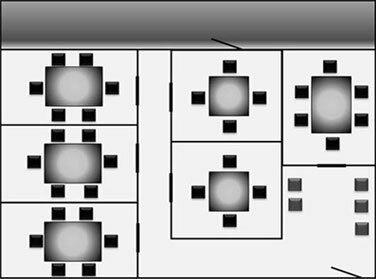 All our board & meeting rooms are equipped with whiteboards & markers, wireless internet and a conference phone. Please see Equipment Hire for the additional services we offer. 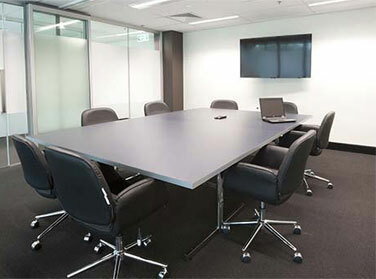 All our board & meeting rooms are equipped with whiteboards & markers, wireless internet and a conference phone. This spacious suite is 45m and will comfortably seat up to 16 people. 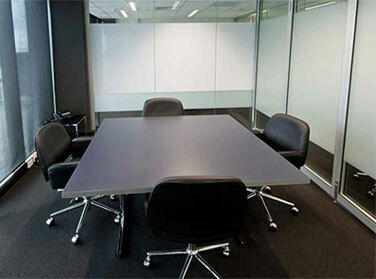 At 30m, this boardroom is suitable for up to 10 people. The large boardroom can be converted into a 40-person seminar room. The small boardroom will comfortably seat up to 25 theatre-style, and has a large, open balcony suitable for afternoon or evening refreshments. 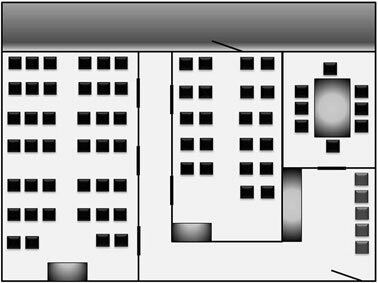 Our contemporary, open plan offices include modern facilities, secure access and waterfront views. 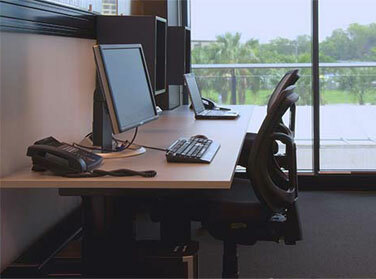 Each Allocated desk space includes a 1500mm desk top, an ergonomic swivel chair & personal storage. Access to wireless internet, printing and scanning facilities are included, and meeting room access may also be arranged for your convenience.